Tonight, I want to thank the Jostad family for allowing all of us to be a part of Ethan’s life, even though many of us live far away. I thought about Ethan today, and I thought of his family as they celebrated Ethan’s life. ***What a beautiful difference one single life has made!!!!!!!!!! ***You will never be forgotten sweet Ethan!!! Much love to you Kim and Chris, thank you for sharing Ethan’s Celebration of Life with us. You are beautiful, strong, and loving people. My thoughts and prayers are with you daily… and I join you in the fight against childhood cancer!!! ***Thank you all that attended Ethan’s service both in person and Live online. Your presence was appreciated. Over 440 supporters tuned into the live service. Thank you all so very much! RIP Ethan Jostad. We love you! ***Ethan’s celebration was inspiring and touching. I am here for you and will be honored to continue to fight in Ethan’s name for a cure for cancer. Bless you Kim, Chris, Tanned, Ella and all family members. ***Thank you for allowing us all to be a part of your celebration. Ethan still amazes me! I will be thinking of you and keeping you in my heart as the night grows quiet. “As the night grows quiet,” I too will be thinking of Ethan and his family. I feel great sadness today for the world’s loss of this boy. With this link, I want to share Ethan’s brilliant, joyful spirit. His made-up song tells a tale that only a child with cancer can tell. It breaks my heart to know that this is what children with cancer rejoice over. It breaks my heart to know that Ethan’s family’s hearts are broken. How they must miss Ethan! I love laughing and joking and being silly. I love finding humor where there is no humor to be found. There is not one speck of humor to be found in the suffering or death of children. We all need to locate the softest part of our hearts and open that part to give everything we have to stop childhood cancer. 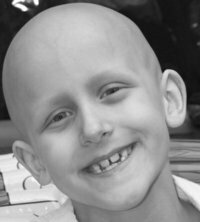 *** Childhood cancer is the #1 cause of death by disease in children under 20. *** When children are diagnosed with cancer, 80% have advanced stages of the disease, compared to 20% in adults. Many children are originally misdiagnosed, which leads to greater suffering and many times, death. *** One in five children diagnosed with cancer will die. In some forms of childhood cancer, one in five will live. Today, I encourage every healthy person reading this to consider giving blood. Blood donors save lives. Blood donors save cancer children’s lives. I know because I am one of them. Some generous donor saved my life during cancer treatment… not once, but twice. We all have something to give. That something might be circulating through your veins right now. With most sincere gratitude, thank you to everyone who gives this treasured gift of life! It’s not just me who would pour “Guts on the Table” before you if it meant you would shine your light on childhood cancer with an awareness show. I believe each and every one of the 52,000 people who have clicked “Like” on our Facebook page feels just as I do. *I see a teenage girl getting her beanie pulled off her bald head so that others can ridicule her. *I see a boy named Ethan Jostad enduring the pain of a classmate telling him she is “glad” he has cancer. *I see mothers and fathers watching helplessly as their child writhes in pain. *I see families emotionally and financially destroyed. *I see a mother who took her life because the pain from watching her suffering child became just too much for her to take. *I see hundreds of children whose lives could have been saved by earlier detection through greater awareness. 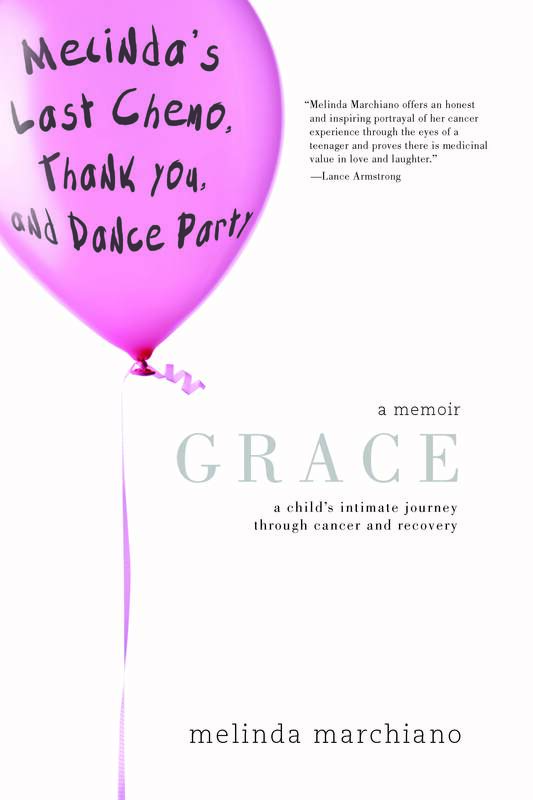 This show on childhood cancer can be a huge Wake-Up-Call for kindness and gratitude. Imagine teaching children that good health is something to be extremely grateful for… imagine challenging them to express their gratitude for life by helping others in need. Imagine spurring the youth of our world to give from their hearts. What if… what if we challenge our youth to raise money for childhood cancer research? What if we teach them that the next childhood cancer diagnosis could be their own? Surely there would be action and surely our priorities would reassemble into a much more compassionate listing.